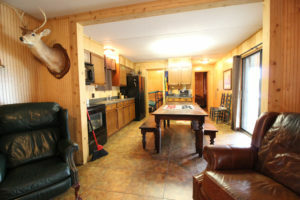 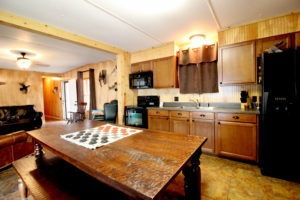 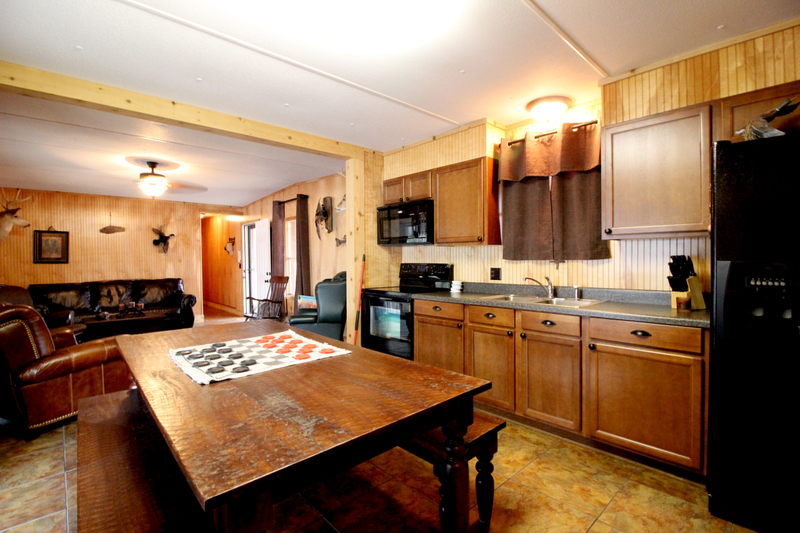 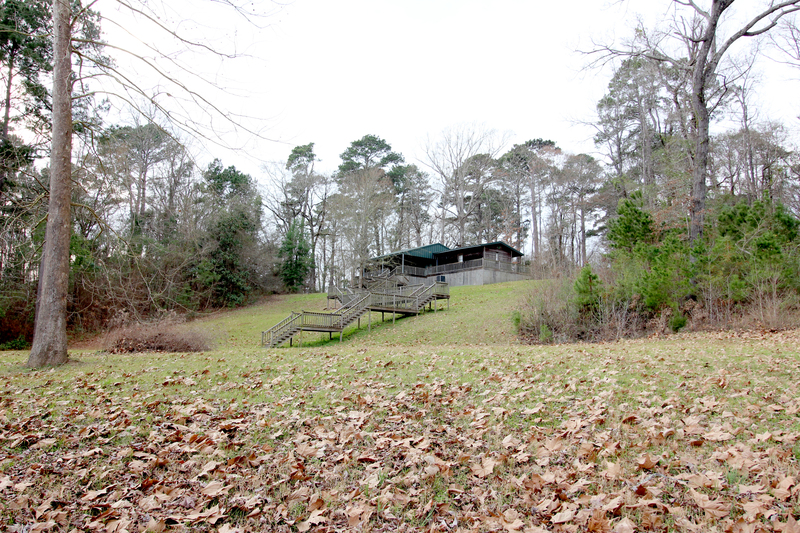 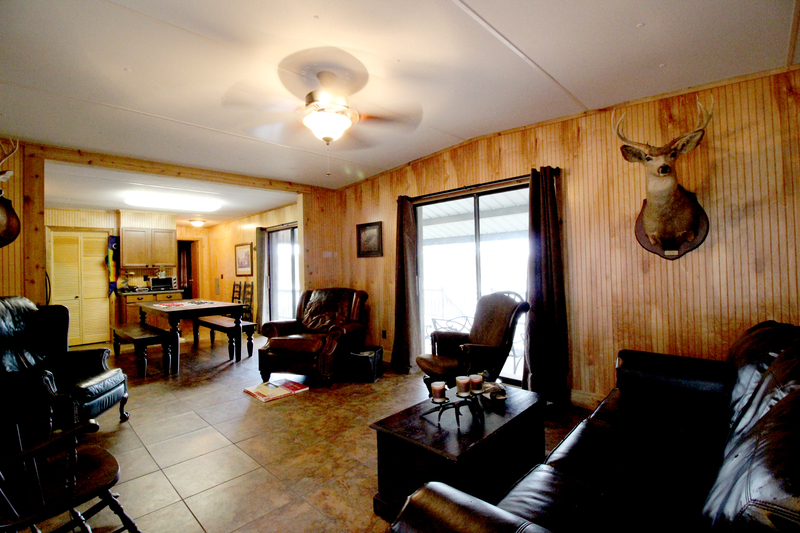 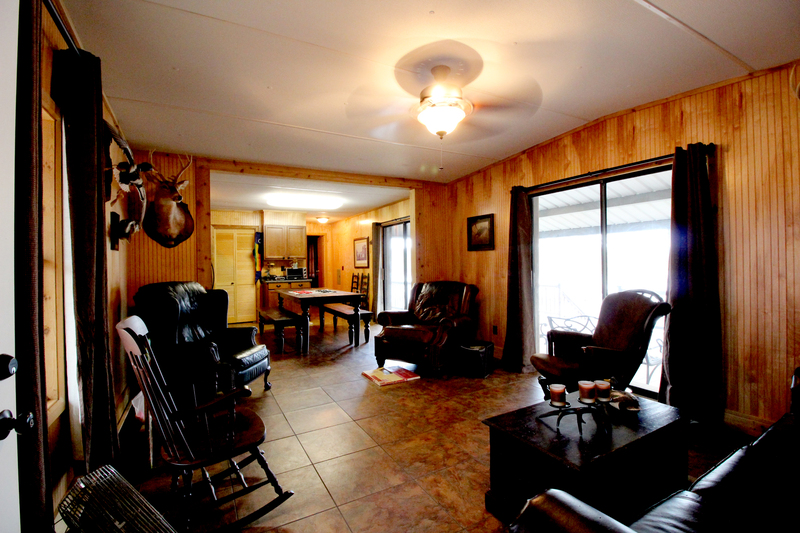 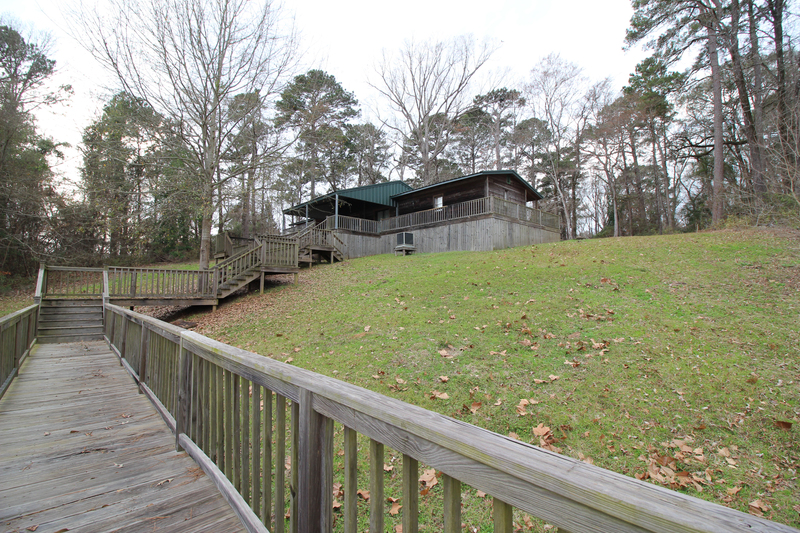 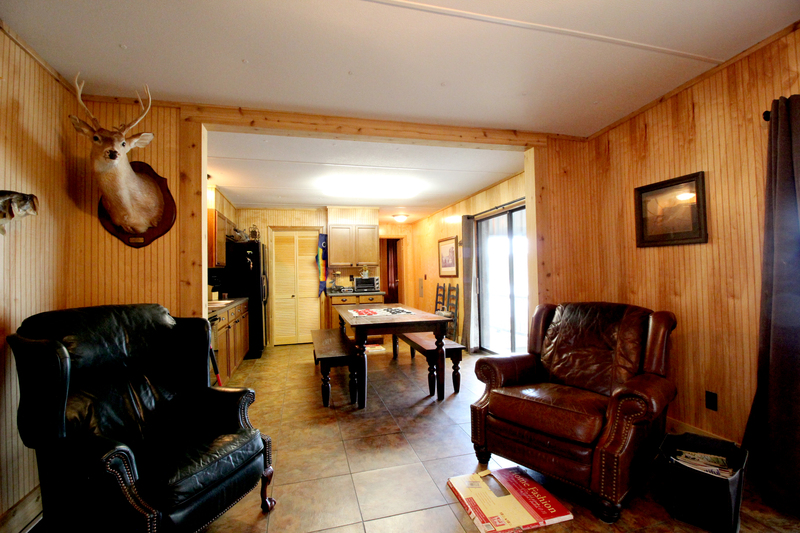 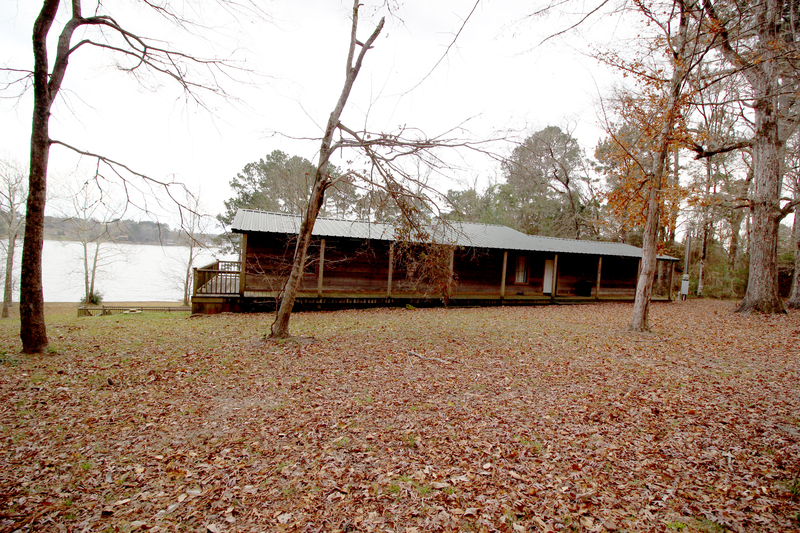 V ery nice home Toledo Bend Lake nestled on a private wooded lot. 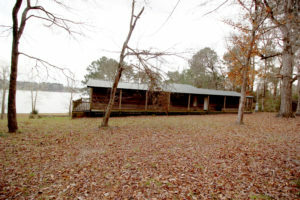 Home is on a large protected cove off of Negreet Bayou. 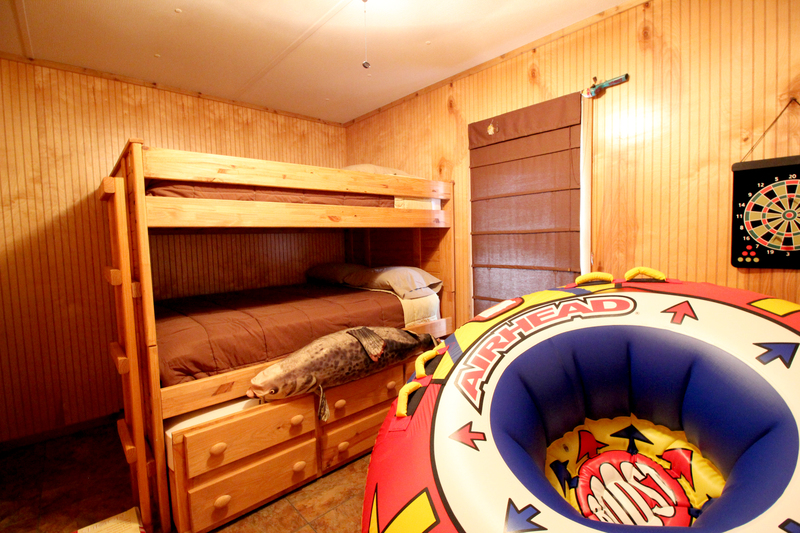 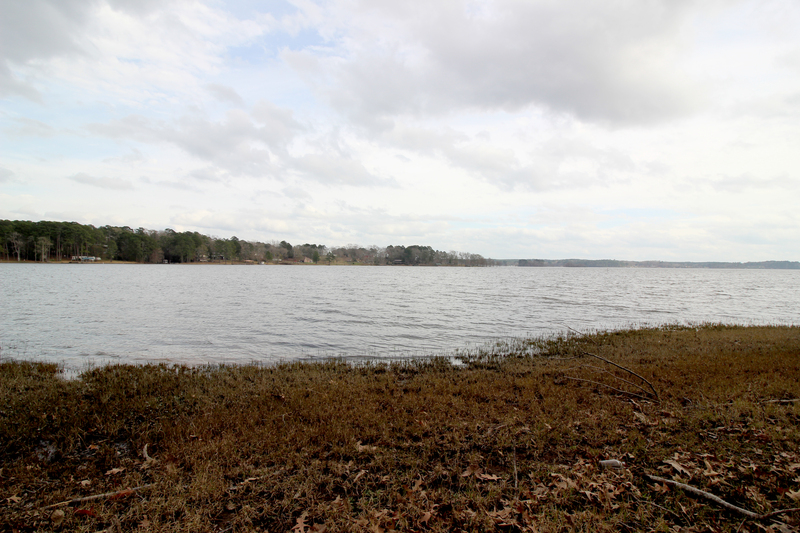 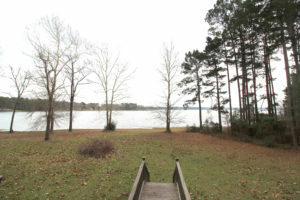 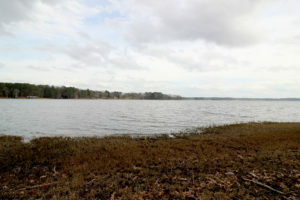 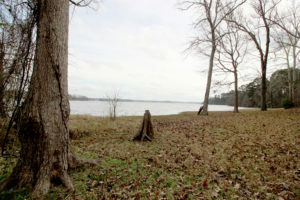 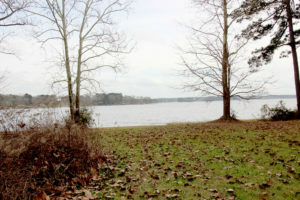 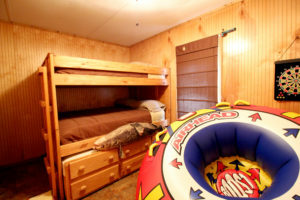 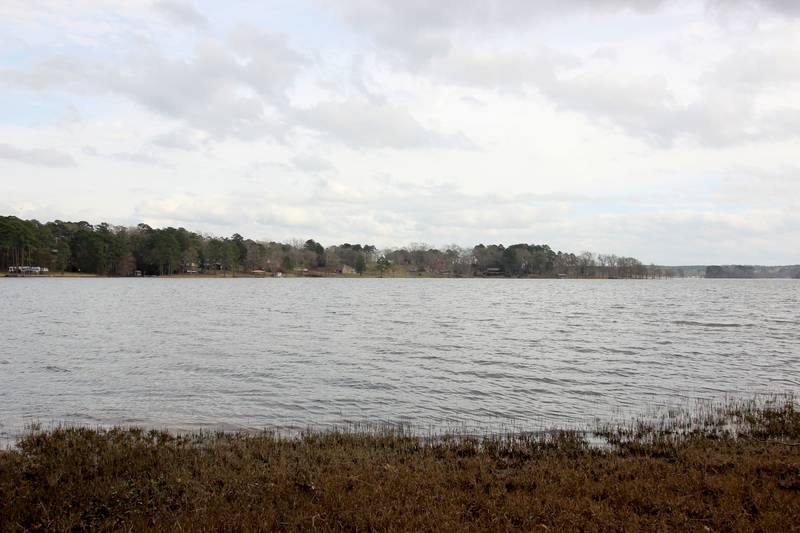 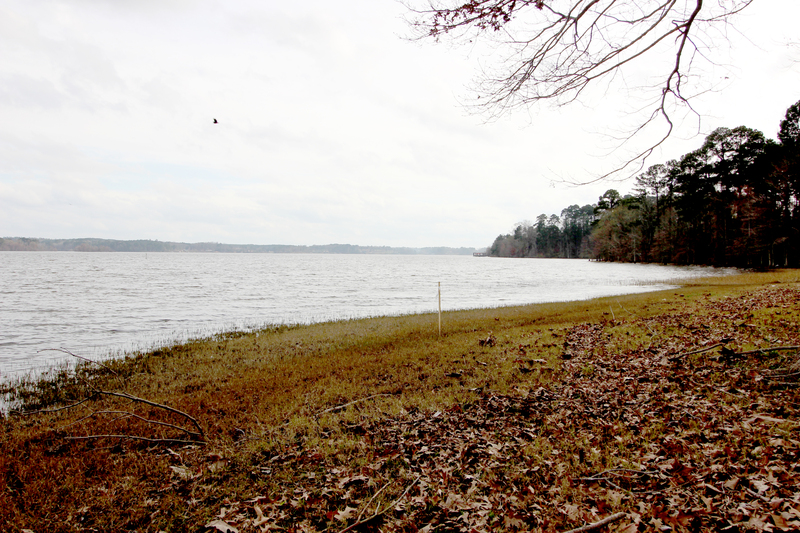 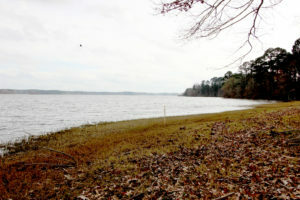 Excellent recreational water front with good water for fishing and enjoying Toledo Bend water front living. 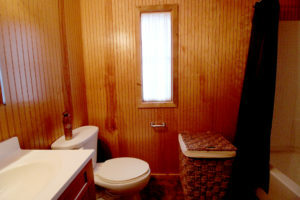 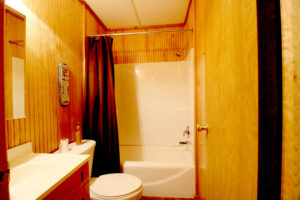 Three Bedroom 2 bath remodeled 1120 sq. ft 1985 mobile in great condition. 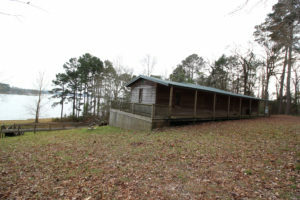 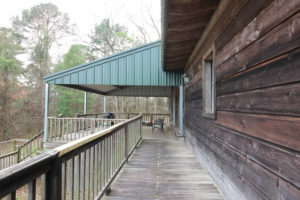 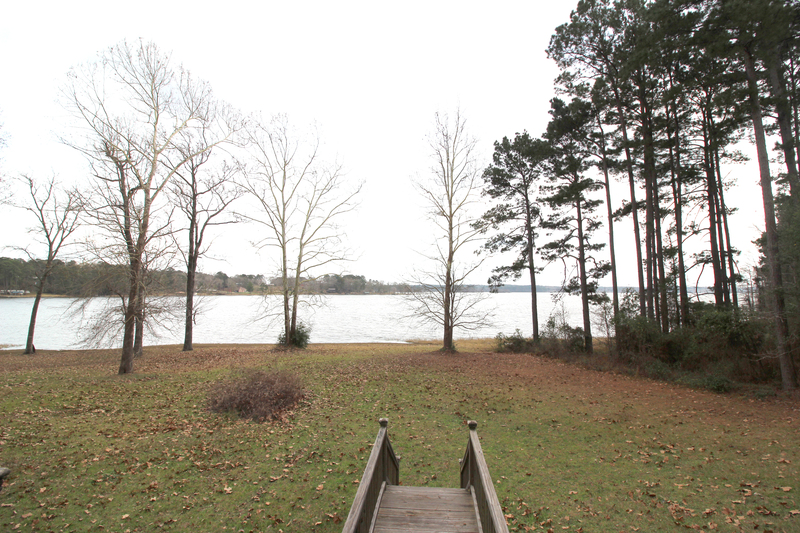 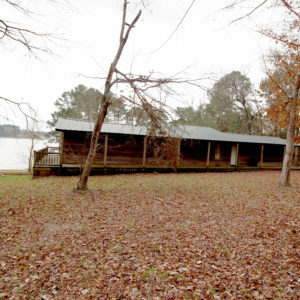 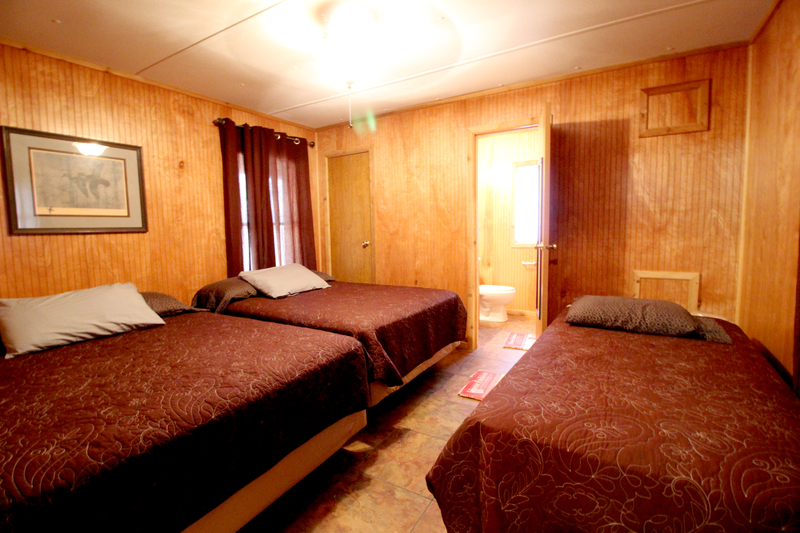 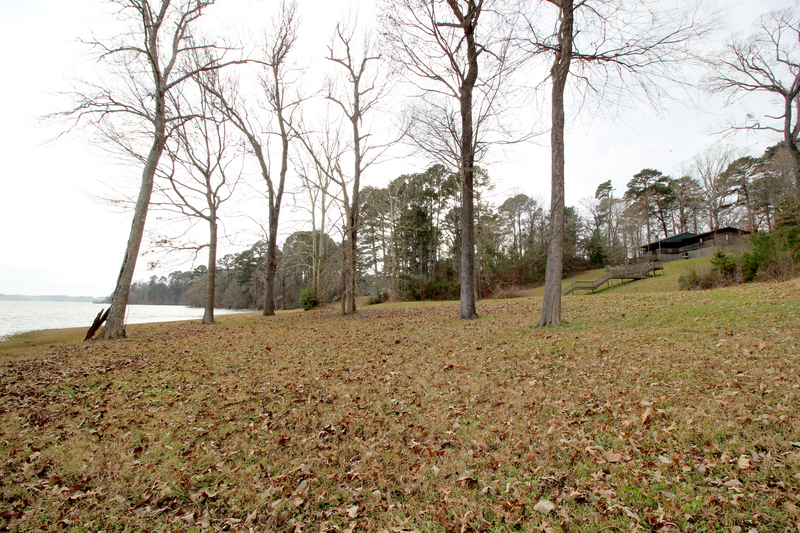 Use this home as a camp or a nice place to stay while you build that dream home on Toledo Bend Lake. 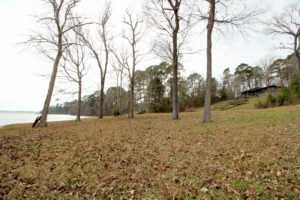 This one acre +/- lot is right at the main point but still protected from severe wave action. 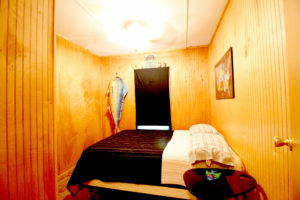 Very private area in one of the best White Perch and bass areas on the lake. 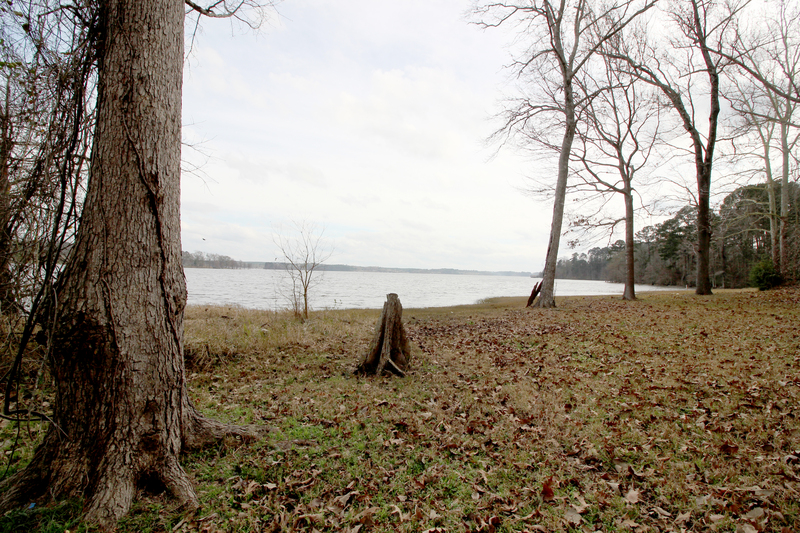 Enjoy Toledo Bend at its best.